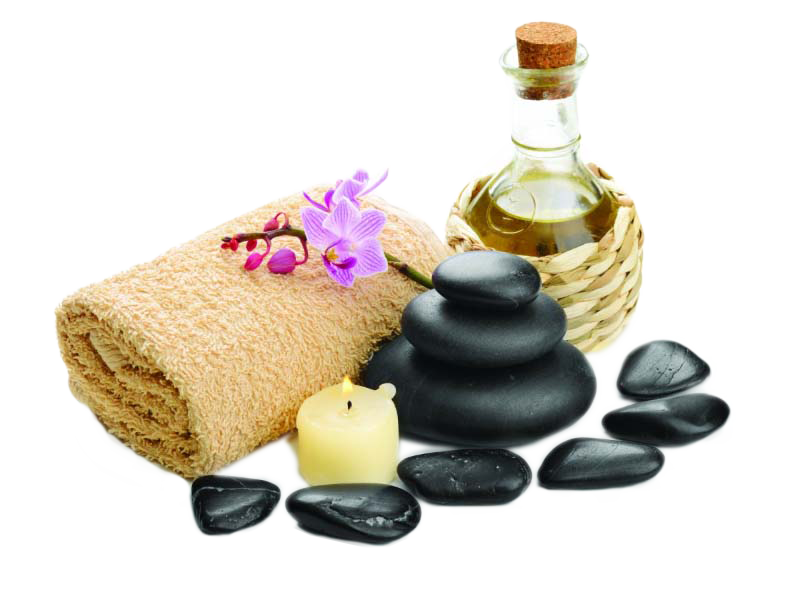 At Jade we are dedicated to providing our customers with relaxing, rejuvenating and healing massages. 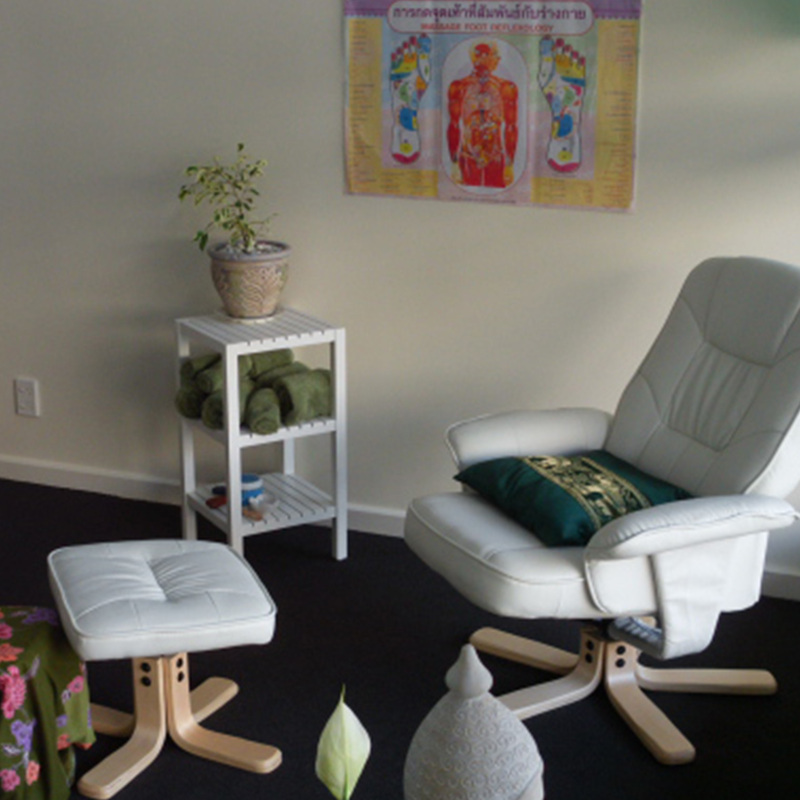 Our name reflects what we’re all about – real, traditional Thai massage, experienced and highly qualified staff, and therapeutic techniques that promote a balance of the body’s system, mind and spirit. 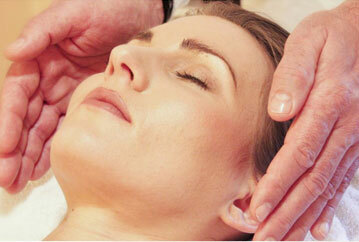 Jade services are growing in demand and is now available for corporate and event massage. Jade also provides on-site services at aged-care facilities where it assists elderly increase their general sense of wellbeing through improved mobility and flexibility. What is today called ‘Thai massage’ is an ancient healing system combining acupressure, Indian Ayurvedic principles, and assisted yoga postures. Thai massage was founded by an Ayurvedic doctor named Jivaka Kumar Bhacca (during the time of the Budda), who is revered still in Thailand as the ‘Buddha's Doctor’ or 'Father of Medicine'. Performed on the floor (rather than a table), customers remain fully clothed throughout their massage. 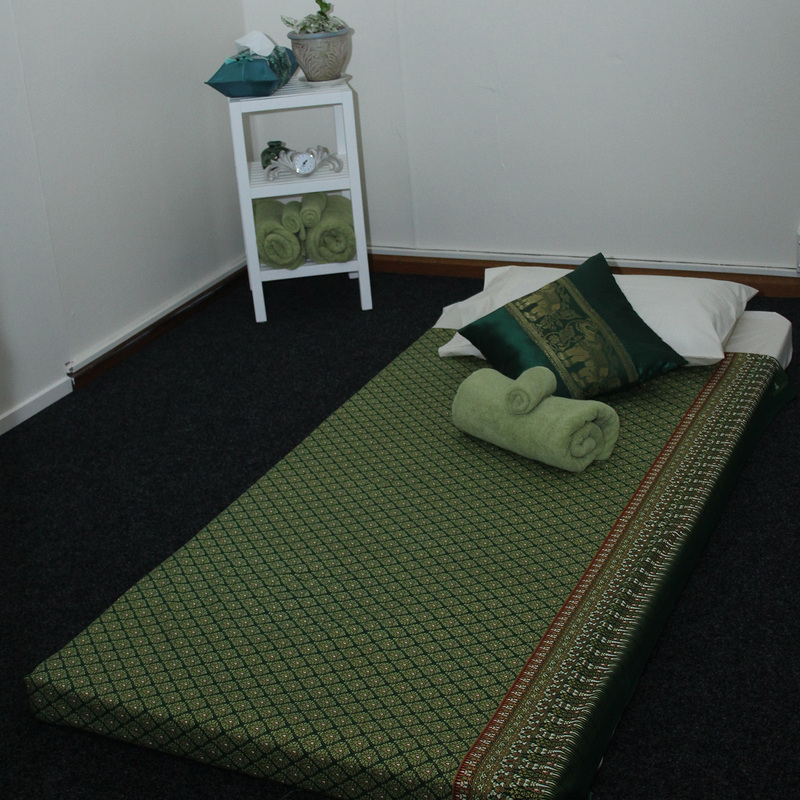 Loose, comfortable and fresh clothing is provided by Jade while you enjoy your massage on a firm mattress on the floor. While the convential western form of massage requires that massage be performed solo, in Thailand traditonal Thai massage is often given to a group simultaneously – and therefore our rooms allow for to enjoy your massage with a friend or loved one. 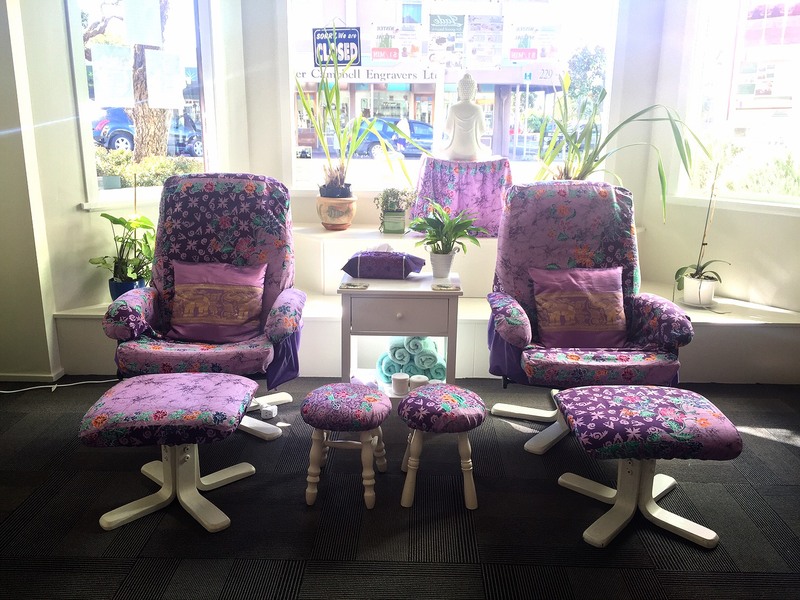 In 2014 with their children having 'left the nest' Jira and Denis Ferguson took the opportunity to move from Whangarei to Wanganui to house-sit a mini-farm for family and at the same time bring the community its first traditional Thai massage. 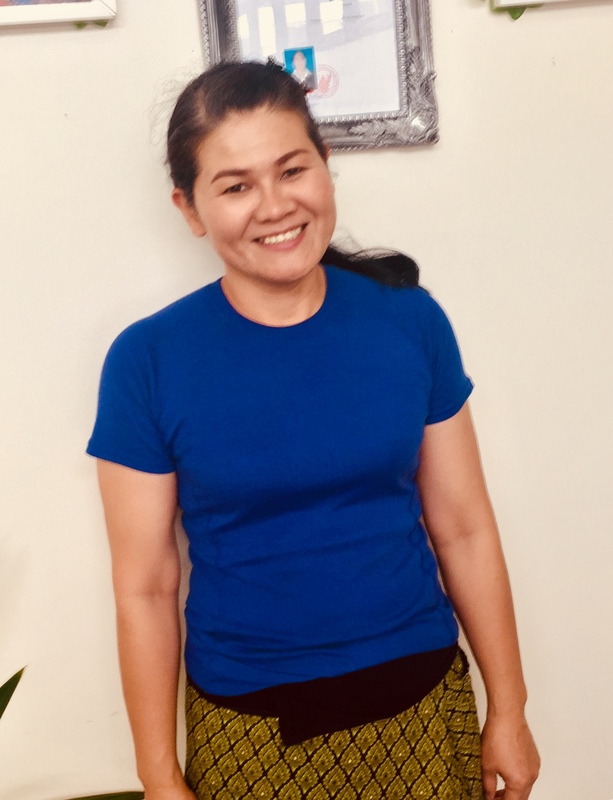 Jira is a highly qualified and experienced therapist having trained at the prestigous Watpo Thai Traditional and Ayuravate Association, and together with Denis they aspire to share the amazing benefits of Thai massage with as many people as possible. 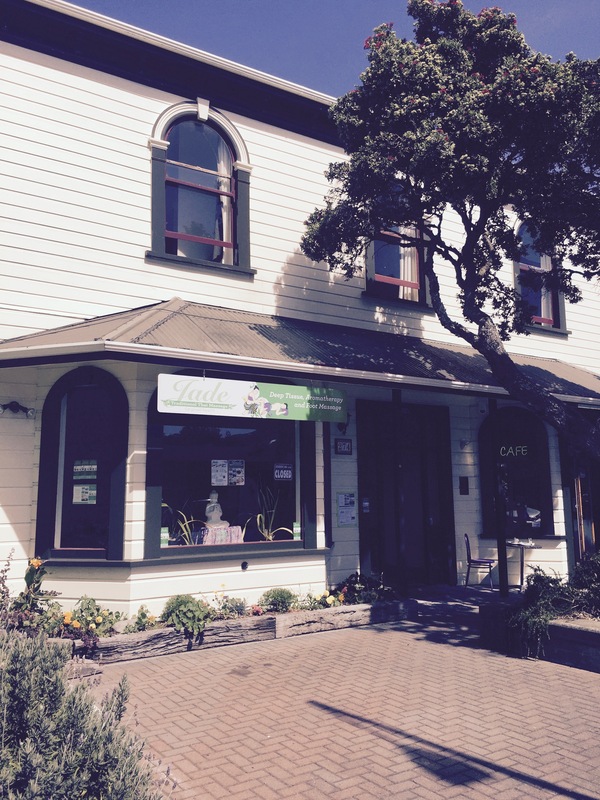 Just a year on in 2015 with the success of Jade in Wanganui, Jira and Denis expanded Jade into the community of Petone and in 2018, into the community of Levin - where customers can expect the same Jade experience in a lovely, relaxing setting. Check our our promotions under 'Pricing' and find out about our specials as well as how we will reward you for your regular custom. And don't forgot to like us on Facebook and turn on notifications as we regularly post about our special offers and useful information to improve your well being - find us at fb.me/jadethaimassage. Inspired by traditional Thai practice, this is a strong body massage, which involves pressure being applied along designated channels (‘sen’) in the body through muscle compression, joint mobilisation and yoga-like stretches. This massage encourages blood and lymph flow, flexibility and stress relief – it will leave you feeling relaxed yet energised. 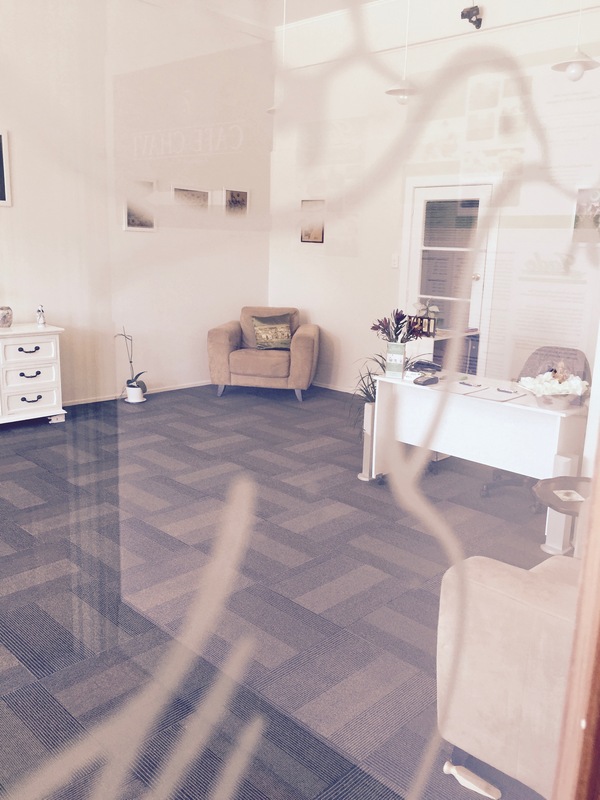 While our therapists are skilled in locating problem areas, we welcome you to let us know about any pain points so more time can be allocated to getting that fixed for you. Our oil massage is a full body massage using stroking and kneading techniques with some of the gentler aspects of traditional Thai massage. It is designed to soothe the emotions, condition the skin and loosen tight or tired muscles. Essential aromatherapy oils used by our skilled therapists will hydrate and purify your skin and treat tired and aching muscles – choose from 1, 1.5 or 2 hours and walk (or float) away with a sense of harmony, resilience and energy. Our Jade foot massages, from the sole to the knee, stimulate the internal organs and improve blood and lymph circulation. Thai foot massage is renowned for aiding the prevention and cure of many ailments such as headaches, tension, asthma, constipation, sinusitis and migraines. 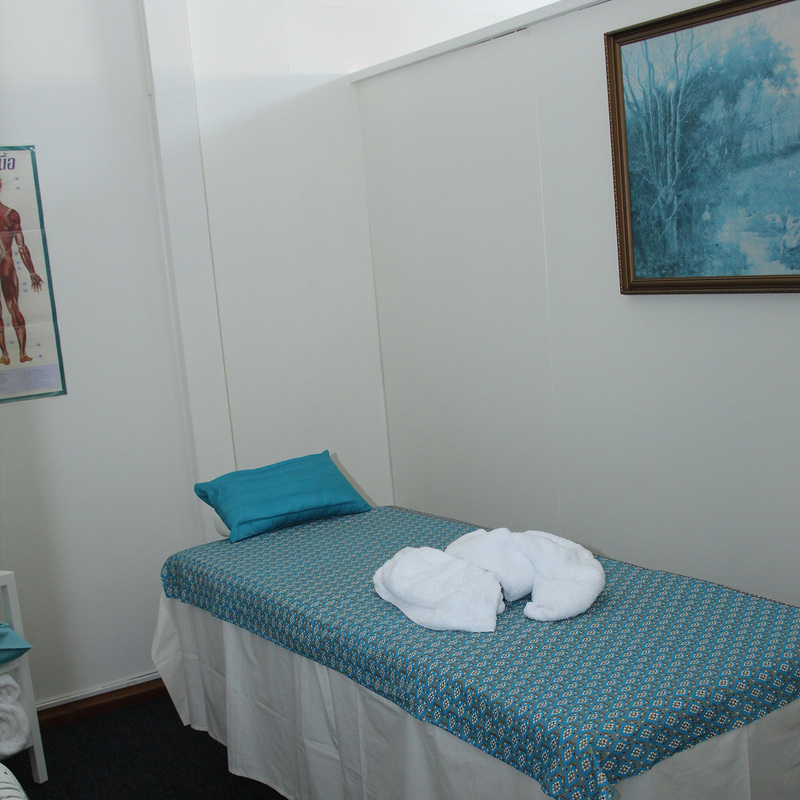 Our therpists use their hands, fingers, a small wooden assist, massage cream, essential aromatherapy oils and occasionally muscle balm during your treatment which needs to be at least one-hour long. Look after your staff or guests by inviting our therapists to massage at your office or next event – and they will love you for it. Whether you’re a two-person business, a large corporate or have a one-off event, we can help. Ask us for a customised quote. *Please note that this discount can not be used in conjunction with any other special offer. 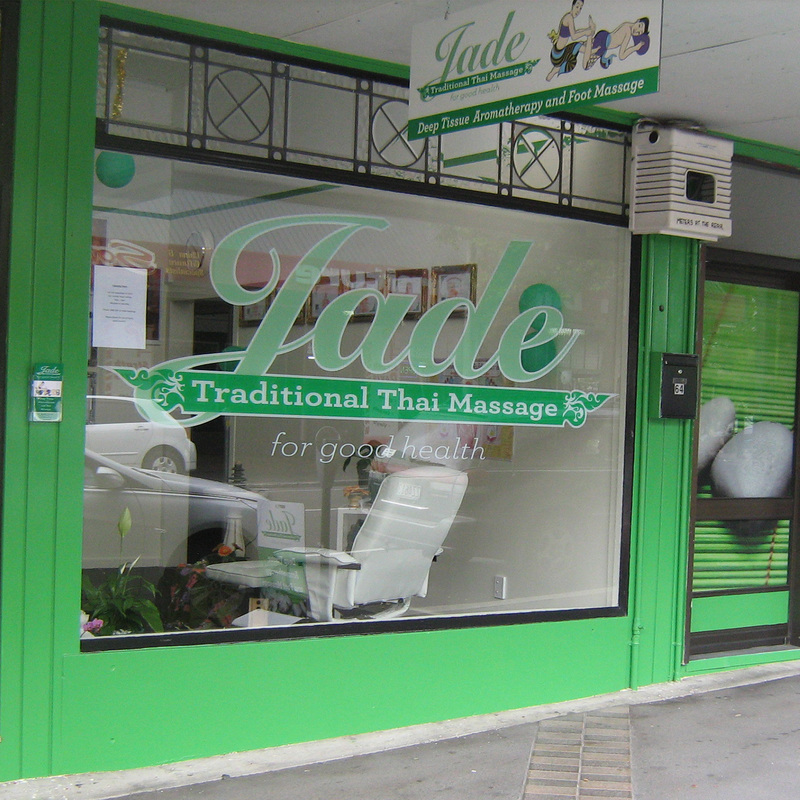 Connect with us on Facebook (@jadethaimassage) and 'turn on notifications' so you can stay tuned for more of our specials and loyalty offers. Along with his wife Jira, Denis is the owner/operator of Jade and works as the Manager and Front of House at Jade Wanganui. 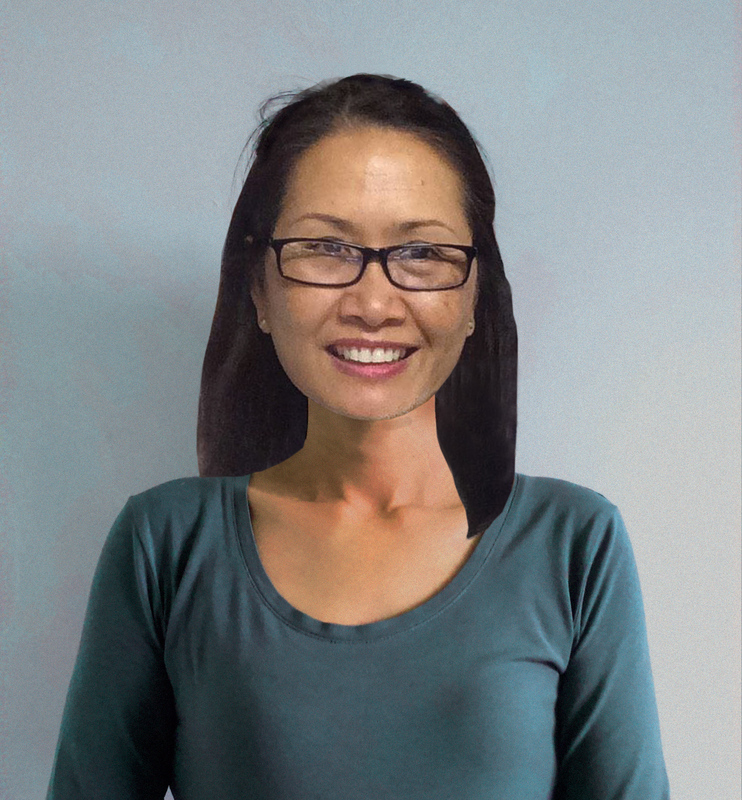 Along with her husband Denis, Jira is the owner/operator of Jade. 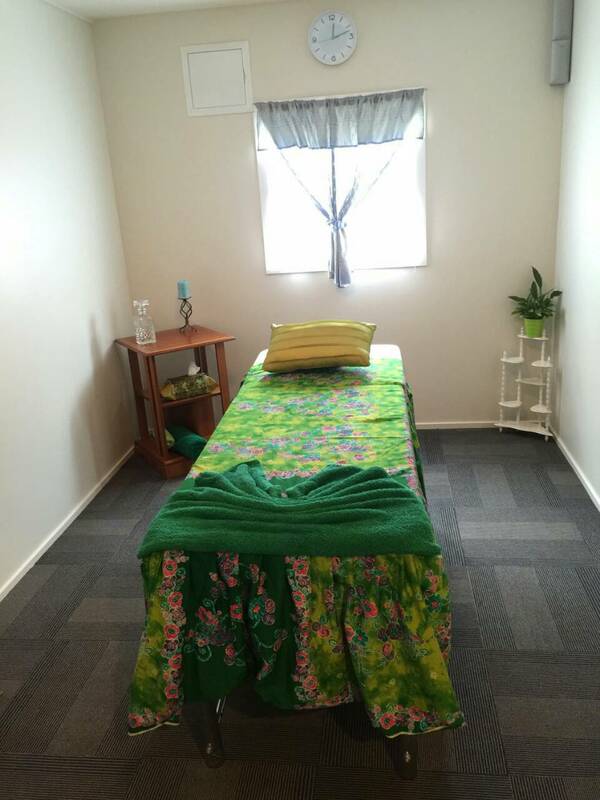 Highly qualified and experienced in traditional Thai massage, Jira supports the Therapists across both branches to offer an excellent customer service and is currently working as a massage therapist at our Petone branch. 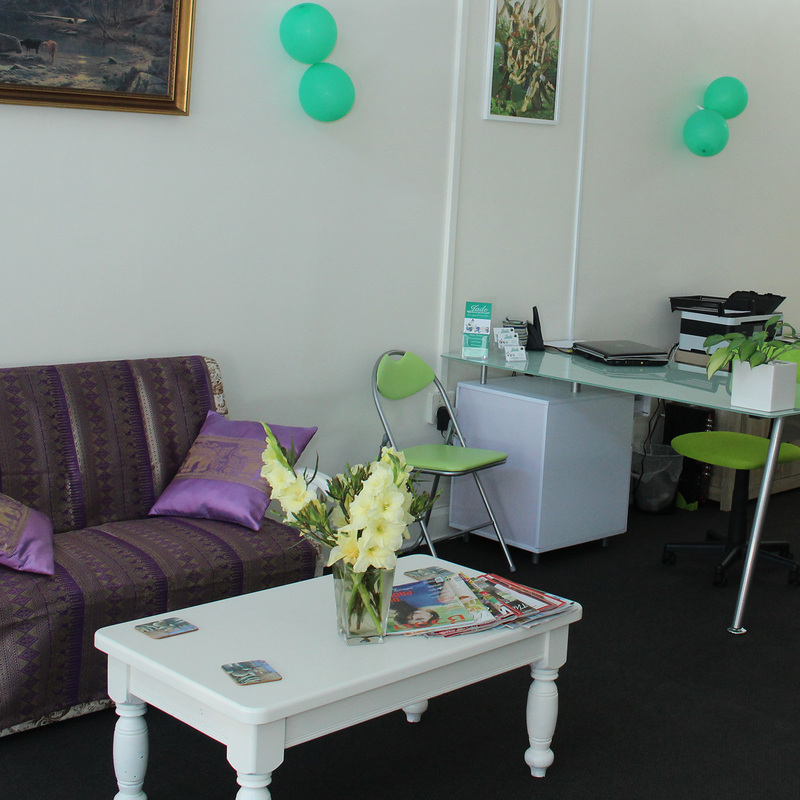 A highly qualified therapist who will find your problem areas and ensure you leave with a with a sense of wellbeing. 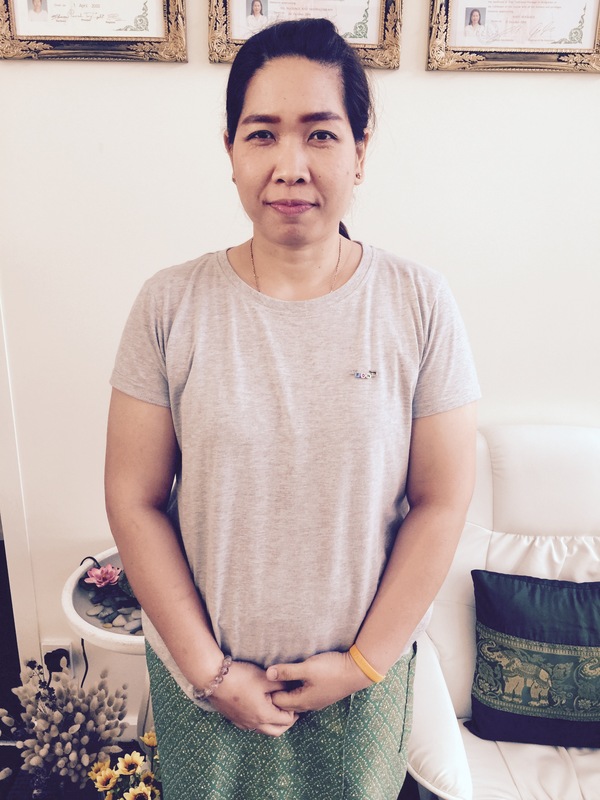 Anna has been trained from some of the top Thai massage schools and teachers and has more than 10 years experience as a Thai massage therapist. She is highly skilled in pregnancy massage. 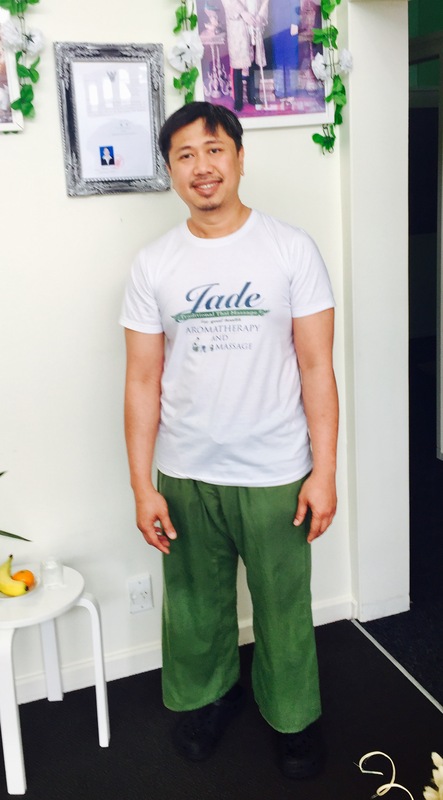 Carlos is a qualified and experienced Thai therapist as well as a sports massage therapist - he is passionate and caring and his clients love him! 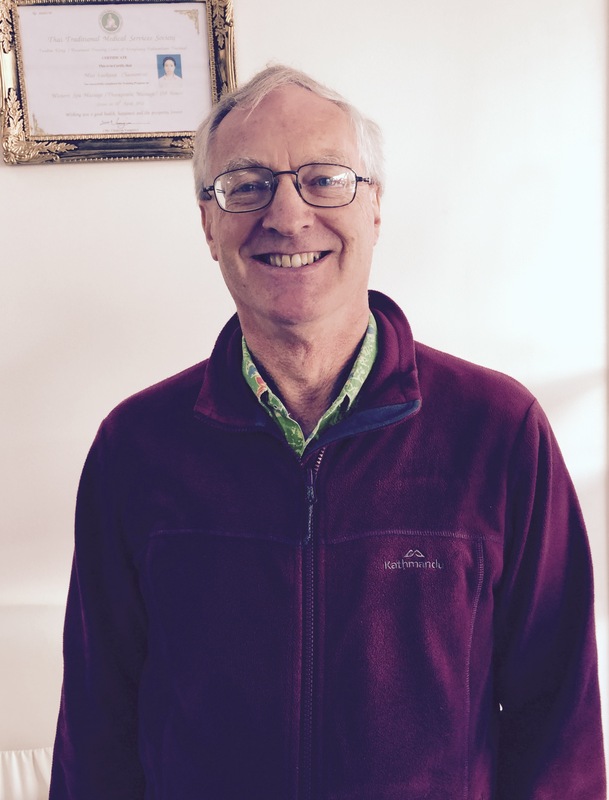 Ravi (or Mr V.) is an oustanding Thai massage therapist with 35 years experience - we're priveledged that the pretigious, world-renowned Wat Po Thai Massage School in Bangkok has granted him a sabbatical to join us in Petone. Simply call, email or visit your nearest Jade branch to make an appointment. 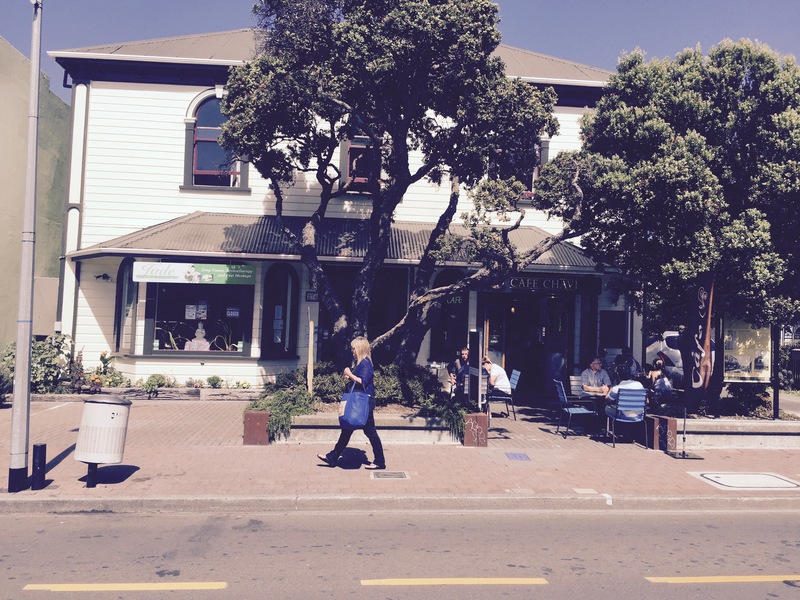 We are closed on all New Zealand's statutory holidays.